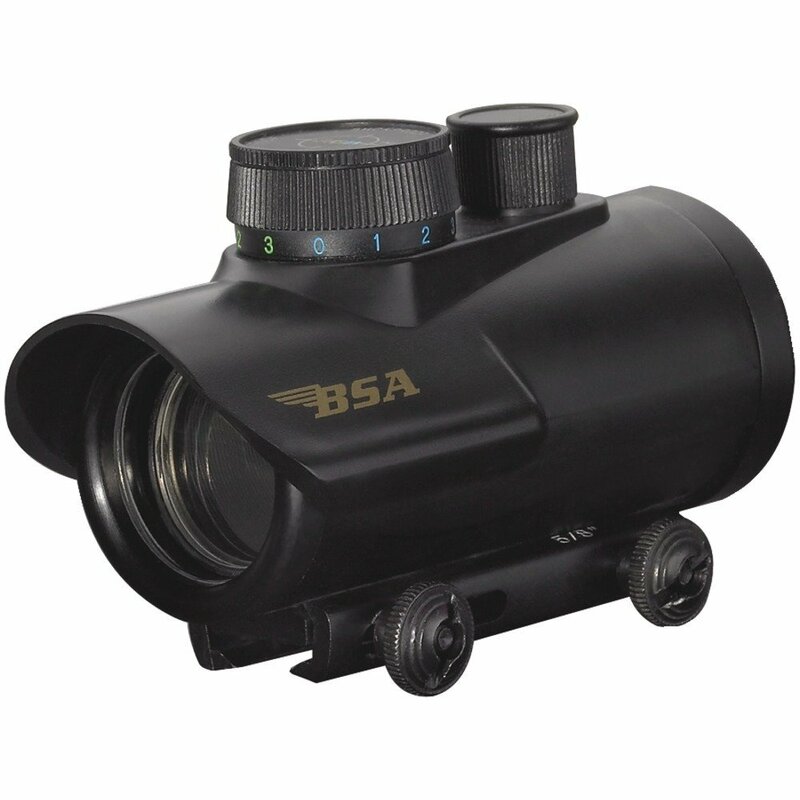 BSA Rifles is a product by BSA Optics, which focuses on many different products related to rifles, including all accessories. As an established brand along with BSA Sport, the brand is managed by professional hunters, which makes buying one of BSA’s rifle scopes pretty simple and easy considering that it is sold by experts, not just the average Joe that that decided to flip products on Amazon. What you get in turn for buying high-quality riflescopes that have been hand-picked by people of expertise, is an amazing experience out in the field when hunting and since hunters manage which products are best and which not, it’s safe to say you’ll get your money’s worth of a hunting experience. The BSA rifle scopes, along with its range of lasers and optics can be used by anyone experienced in target shooting hunting and general rifle sports. One of the most interesting facts about BSA Optics is that it has come a relevantly long way and we’re talking 10 years, but rather over a hundred years and has gone from being a small group of people, or rather gunsmiths, to one of the biggest industrial groups in Britain. It’s safe to say that surviving the World Wars led to a lot of downfall for the brand, but in the end, progressing as they did up until today, have become a successful and well-known brand that is above all else, respected by Britain. While respect follows till today, the brand is on fire and still considered a leading brand that designs the best rifle scopes when compared to others. While a hunter knows the importance of a crystal-clear scope and the necessity of having good quality when out in the field, dealing with weather conditions or an unpredictable range when trying to hit a target, the BSA rifles scopes are aimed to deliver you complete accuracy and with its extensive range of optical products, more enjoyment of your hunting or sports preference overall. 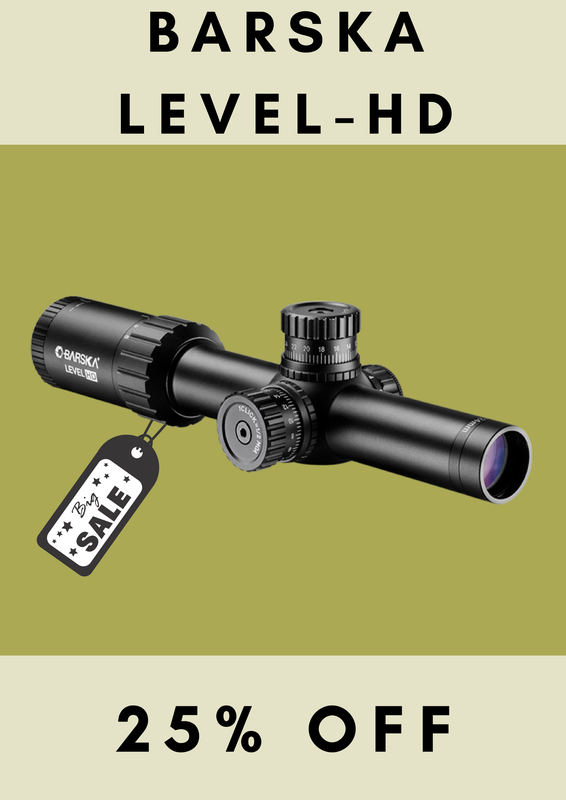 Scopes are also perfectly designed with the latest technology which not only improves performance but also durability, brightness and accuracy. Be it for either long range hunting, low light shooting, game hunting or even night time shooting, the last thing you should have to be worried about when you’re in your element is that you can’t see properly or struggle to focus your rifle. That’s where BSA comes in and with all the benefits their rifle scopes could bring to your hunting/sports experience, we can’t seem to find a reason why you would not want to invest in one of these. Impressive 1” tube that provides optimal magnification, which results in quick target acquisition. Although the BSA rifle scope product range has no exact negative effects, it’s without a doubt that those priced higher includes more features, as well as a more accurate focus. 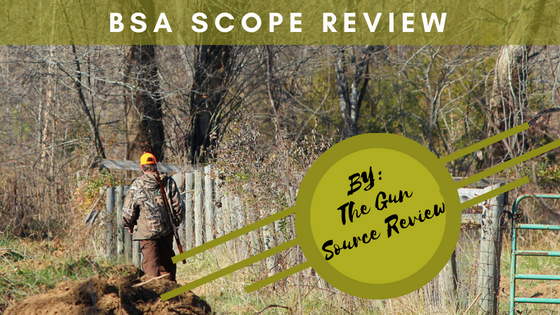 Some expert shooters only invest in the more expensive version of the BSA rifle scope, but nevertheless, it’s a quality worthy brand when it comes to its many features. How Much Money Should You Spend on A BSA Rifle Scope? While it’s hard to establish which rifle scope is best for you, it’s important to take into consideration what you’ll be using it for. If you use rifles as part of a hobby such as target-practice shooting, feel free to keep the budget low as you’ll still receive top quality either way, minus some features that will add to a hunting experience. In this case, you can buy any of their scopes for a $150 or less. If you’re an expert hunter or would like to use the scope for a rifle-oriented sport, however, you’re looking at a price ranging from anything of a couple hundred dollars to thousands. It all depends on your level of expertise and the use of course.